Competitive Gaming Still Leading The Way In 2016 - Are You Screening? 2016 has been gaming’s biggest year yet with a string of incredible titles and technological achievements that have helped video games become the world’s favorite kind of entertainment. Whether you do gaming with AOC monitor or an XBOX, 2016 has seen some great advances in the gaming world. Being able to play these sorts of games within the comfort of your home is great, apart from when you need to install something like a nvidia driver update onto your device. With this being said, this has made all the difference to the way gamers are able to effectively play their games and surf the internet without any hassle and any technical issues. While we can talk about the augmented reality tech that made Pokémon Go such a hit, or how No Man’s Sky truly transformed modern gaming, it’s still the element of competition that keeps gamers coming back for more. 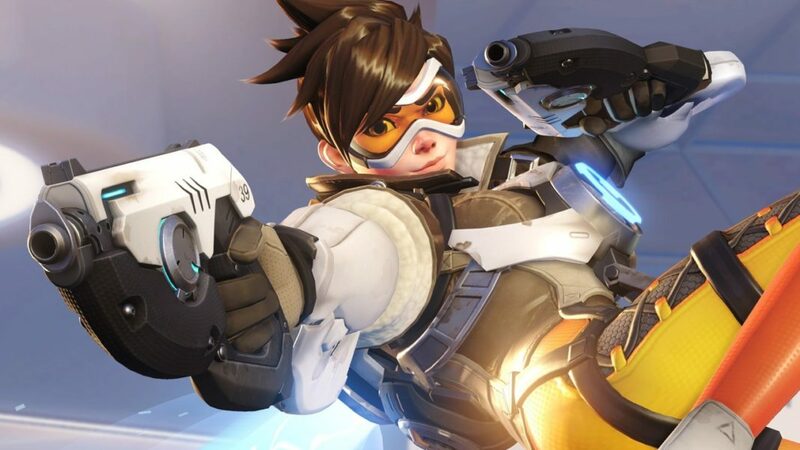 Overwatch was one of the biggest gaming hits of the year and for very good reason. The chaotic release burst onto our screens in May and blended the standard first-person shooter with some battle arena strategy to become a seriously addictive competitive gaming favorite that’s already delivered some lucrative revenues for the developers Blizzard Entertainment. It is definitely a game worth exploring if you haven’t already. For some people, however, the mere gameplay isn’t enough, which is why the eSports scene in 2016 is becoming evermore lucrative. Infinity continues to increase its popularity almost exponentially, and follows its own trend of 70% player growth from 2015. 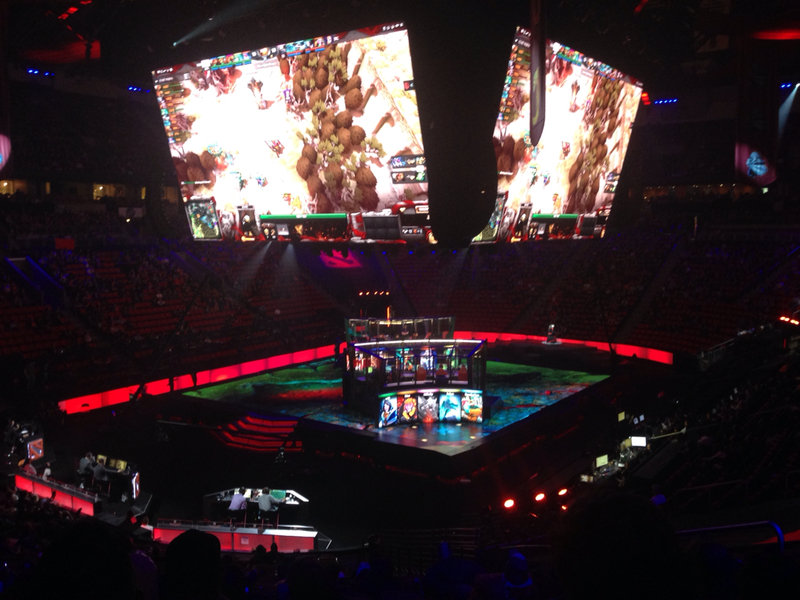 No wonder then that this year’s The International eSports event put together a prize pool of over $20 million for its players of Dota 2. There are few gaming institutions that are capable of providing such epic upsets and thrilling victories. One might question the psychology behind the gaming industry’s move towards winnings, but the two go hand in hand, and if it isn’t video game tournaments, or massive, competition events, you’ll find the connection at places like Red Flush Casino where one can play classic bar slots like Jungle Jim. That the famous game series has moved itself to the competitive gaming stage so successfully is a magnificent testament to user engagement across platforms, sports, and art forms. 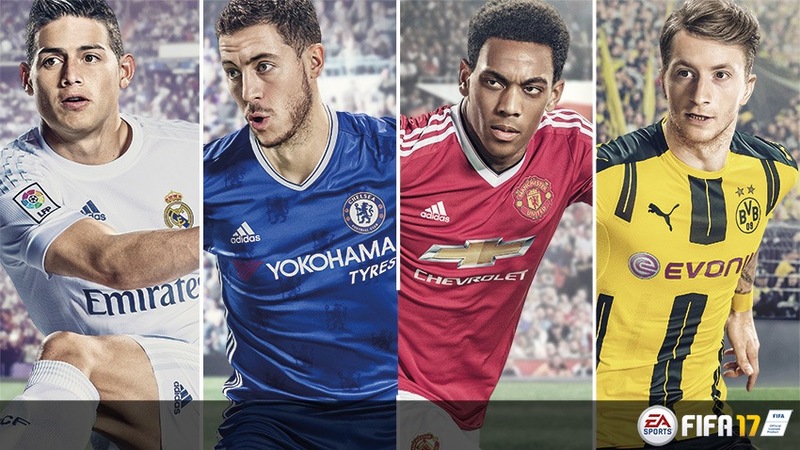 With the exciting previews of the upcoming FIFA 17 soccer game in mind, it has shown how the revolutionary Frostbite engine has helped the game’s designers deliver even more impressive graphics and improved gameplay that furthers the highly sought-after realism of any true sporting simulation. Such developments will be critical if sports simulations are to find their way into the nascent competitive gaming scene that’s been dominated by the likes of League of Legends and even up-and-coming titles like Smite, that were the stars of the recent Dreamhack eSports competition in Sweden. And with even humble card-collecting games like Hearthstone and Elder Scrolls constantly being reworked to cater to the sophisticated gamer, it looks like it’s not just online slots games that give us the chance for serious competitive gaming excitement in 2016. Any gamer needs a fantastic internet connection! My friend recently got a new broadband deal and his speeds went through the roof. He got his quote from Usave. Definitely worth checking out.